The concept of a nuclear deal in Nigeria is an act of courage in a nation that has demonstrated epic carelessness in handling delicate responsibility. But we cannot for that reason bow out of an opportunity to enhance one of the drawbacks of development: provision of electricity. The Federal Government signed the Final Investment Decision with Rosatom after completing, according to a news report, the environmental impact assessment of the sites as well as completing the design for the plants. This programme certainly began in the Jonathan era and inherited by the Buhari administration. It is not a wholly Nigerian project in funding since the Russian firm will hold a majority controlling share of the nuclear facility. The Russian firm will finance and also build, own and operate and eventually transfer the facility to the Nigerian government. The project is ambitious. The first, whose location has yet to be announced, is expected to be in Kogi State. But other plants are also in the offing. The first plant will provide 1,200 megawatts of power. The others are expected to generate 4,800 megawatts at around 2025. 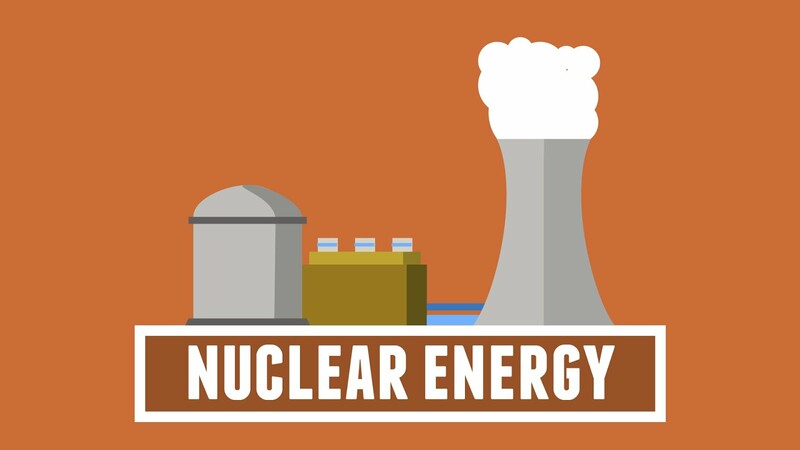 The idea of a nuclear plant to help in generating energy will be welcome as part of a multi-pronged efforts. The others are solar energy and wind, and what is called renewable energy that can even be extracted from waste. Nigeria’s main source of power has been gas, and we have been in a terrible state of scarcity in the face of abundance. For decades the atmosphere and, at times, skyline of the Niger Delta region has been sullied and gas flares amounting to billions of dollars. 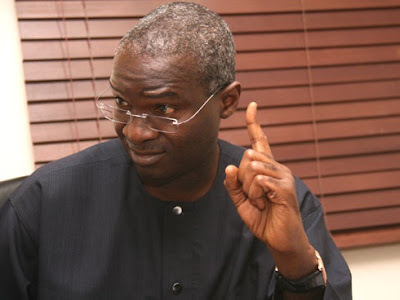 The assurance by Fashola that the personnel are trained to international standards, while cheery, still beckons us to beware of familiar Nigerian lack of attention to details. 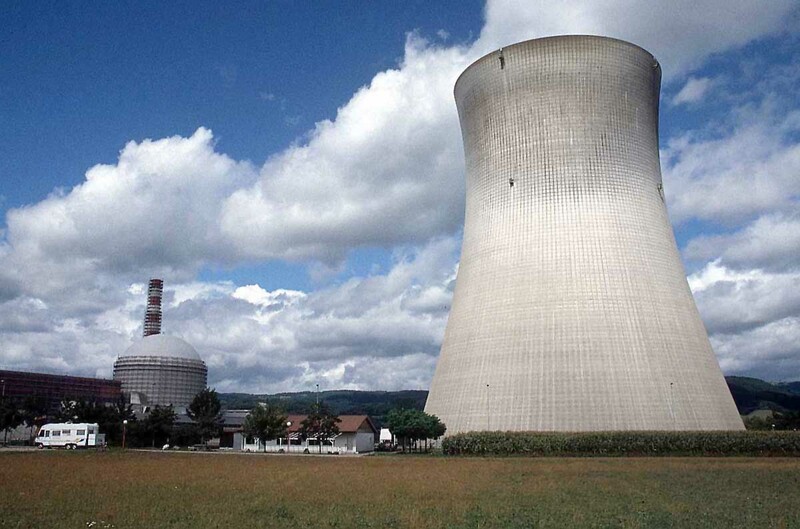 A nuclear can be a major human and environmental disaster. But it does not use fossil fuels and does not discharge carbon monoxide into the air. It is also a better and more modern one than coal. This does not mean we should do away with the others, including coal that we have aplenty and have left untapped for too long. The other disadvantage of nuclear technology is that it is not necessarily cheaper than coal and gas. It calls for care not only in the discipline to manage it, but the huge financial outlay to maintain the plants. While it makes sense to have this technology, all due diligence for safety must be of the essence.